Ready for some new Game of Thrones related brew? 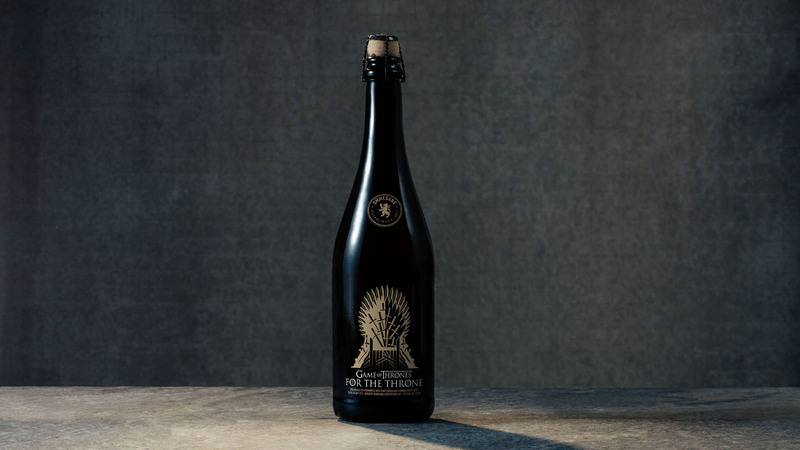 New York brewery Ommegang is now serving up a new Game of Thrones brew in honor of the the 8th and final season of HBO’s high fantasy drama series. This special brew is called For The Throne Golden Ale. 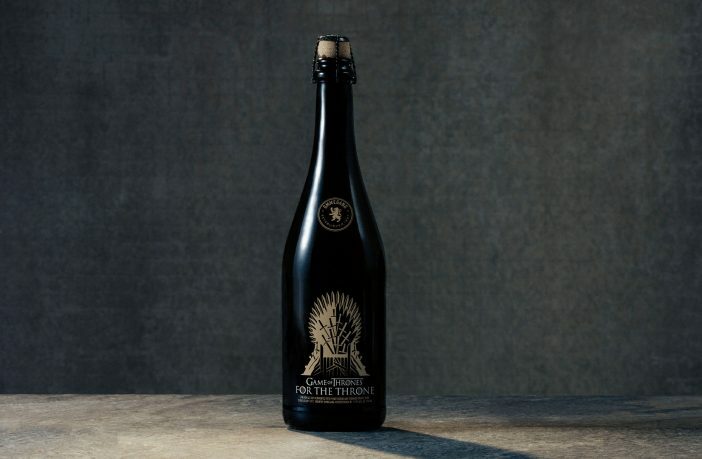 This will be the 14th Game of Thrones themed drinks released as part of Ommegang’s partnership with HBO. So from Ommegang President Doug Campbell, here’s what to expect from this new pale ale. Winter is here, the Wall has fallen, and the final battle for Westeros is underway. With this offering, we have bent the traditional boundaries of beer-making, co-fermenting traditional ingredients with juices normally destined for fine wines, going to great lengths to create a truly unique, special beer. This style of beer often called an ‘oenobeer,’ is a rapidly expanding area of study for us. “In the course of planning out the next beer in our amazing collaborative partnership with Brewery Ommegang we asked the brewers ‘What would Ommegang do for the throne?’ Their answer was to brew this exciting and innovative co-fermented beer so that our fans can raise a toast to the culmination of their beloved series this spring. Every bottle, every pour, every toast, every sip… For The Throne! To learn more about the flavor profile of the ale and find a nearby location, visit Ommegang’s website here. I’ll cheers to that! !